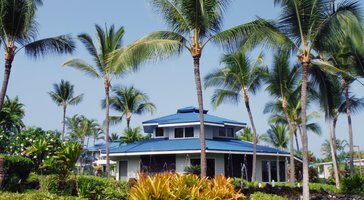 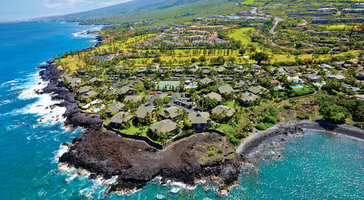 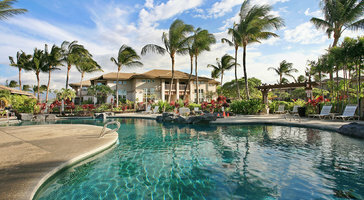 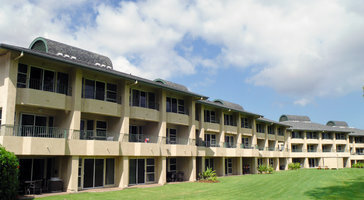 Two-bedroom, two-bath vacation rentals at Aston Waikoloa Colony Villas are great for parties of 6. 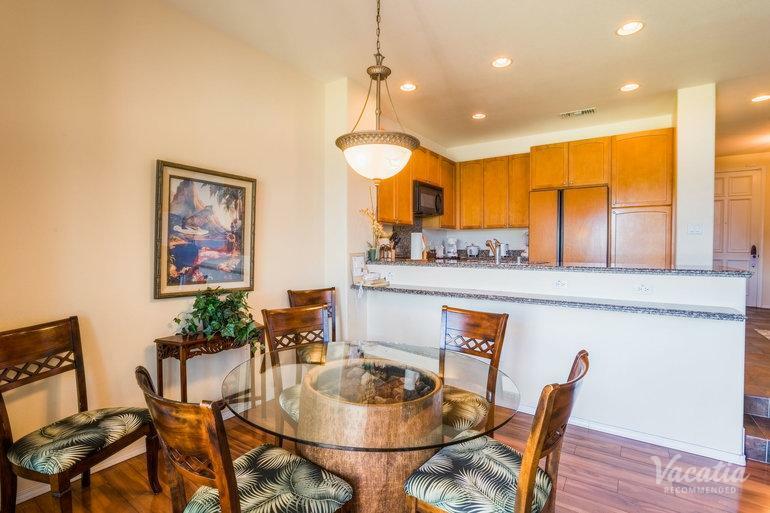 Open floor plans feature generous patios that welcome in the blissful ocean breezes. 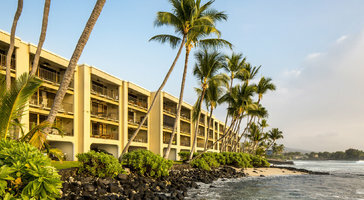 If you're traveling with kids, the luxury of your own room gives you a personal family retreat on the island.